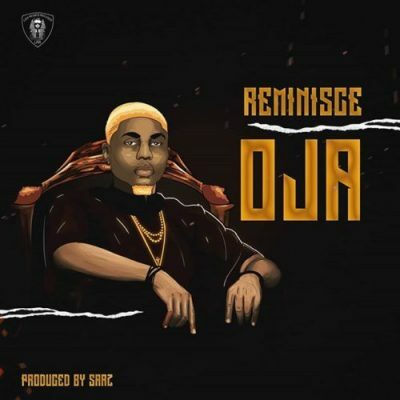 After a brief hiatus, LRR boss, Reminisce surfaced with a brand new record titled, Oja, produced by Sarz. The record, Oja, comes after his last single, Burushaga. Enjoy below!